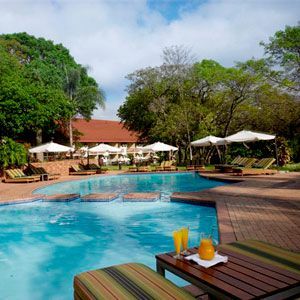 The natural beauty of Kruger Park surrounds the Sabi River Sun Resort in Mpumalanga province of South Africa. Here, your timeshare ownership will go beyond the norm with safari tours of the park, appetizing dining options, and comfortable suites. 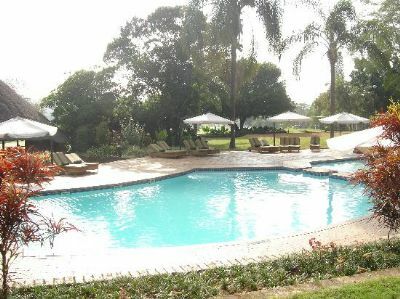 Throughout your stay you will be gifted with stunning views of the Eastern Transvaal as well as on-site amenities to make your stay complete. 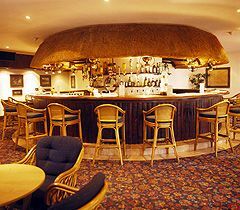 At the Sabi River Sun Resort, you can make each day unique. The Eden Spa offers a full range of treatments and relaxation sessions for you to rejuvenate yourself. Children can learn and play during the year-round children's program activities, and golf enthusiasts can play as well on the 18-hole on-site golf course. Lush gardens are the perfect place to take a stroll. Also, with five swimming pools and tennis, squash, and volleyball courts, you will never run out of things to do. 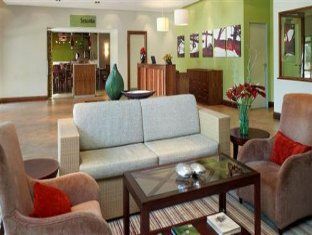 Timeshare buyers will win with these discounted South Africa timeshare resales. 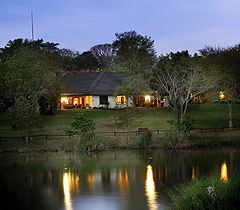 The Kruger Park in Hazyview, South Africa is one of the best places to view wildlife such as hippos, birds, giraffes and other beloved South African animals. It will be easy to create lasting family memories during a safari trip through the park. 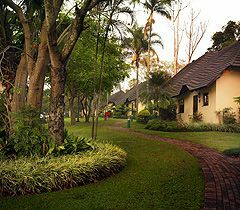 The Sabi River Sun Resort is just outside of the park, and the river runs along the resort grounds, so you can wake up each morning to the sights and sounds of nature. 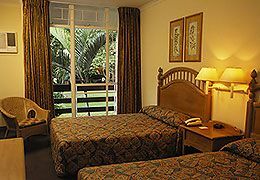 Family adventures are the hallmark of this resort. Each two-bedroom suite accommodates up to six people, and has one and a quarter baths, a steam shower, and a full kitchen with oven/stove, refrigerator, and a microwave. The outdoor living spaces come furnished with patio furniture on the balcony, so you can enjoy time together overlooking the beautiful scenery, or fire up dinner on the grill. 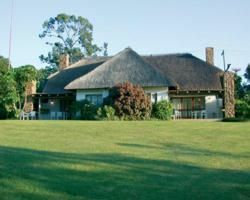 These South Africa timeshare resales are the perfect way to discover the beauty and hospitality of the eastern Transvaal. 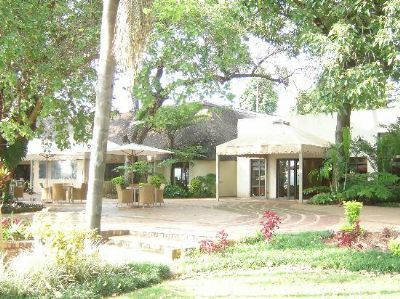 Tours of Kruger National Park and other popular destinations are just a short trip away, and on-site you will find dining, spacious accommodations, and all the comforts of a true vacation home. These memorable vacations are perfect for any family or couple. 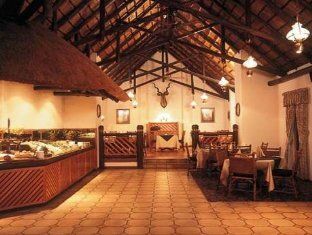 Contact Sabi River Sun Resort Specialist Today!